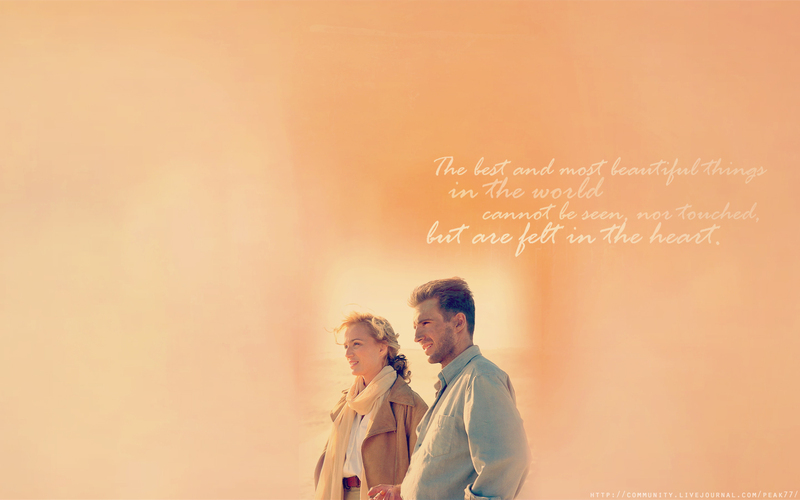 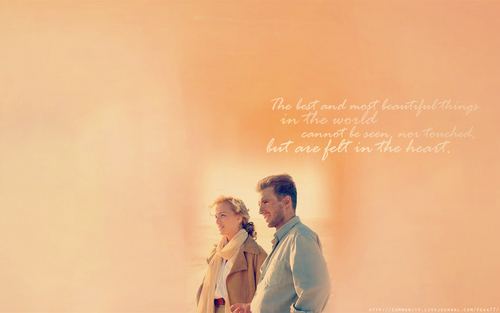 The English Patient. . HD Wallpaper and background images in the The English Patient club tagged: the english patient katharine clifton kristin scott thomas ralph fiennes laszlo de almasy almasy.